What is this you say? A fashion post?! This will likely be the only fashion post you see on Design Improvised – I prefer to stick to the DIY projects that I’m good at. However, I’m headed to my 5th Alt Summit blogging conference next week, I thought it would be fun to do an Alt fashion version of Friday Finds. The conference brings together hundreds of creatives, designers, and artists, so it is no surprise that expressing your creativity through your attire is a big part of Alt. I love mixing patterns and colors in my home and craft projects, so why not go nuts with color and pattern in my Alt outfits? I’ve had fun with the outfit planning and wanted to share! The outfit above is what I plan to wear to the sponsor dinners the first night of Alt. Five of the pieces have been repurposed from past Alt Summits (which is really the only occasion I buy new clothes for and then reuse them for the rare night out the rest of the year!). Almost all the clothes and accessories in these outfits come from three of my favorite stores – Target, Banana Republic, and DSW. I plan to wear this black and white dress during Day 1 of the conference. 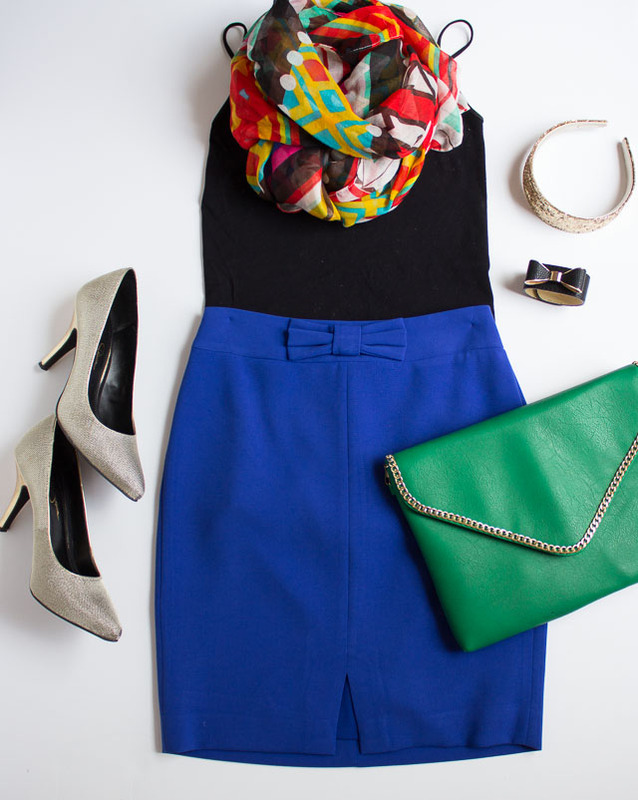 It contains all of my favorite things – polka dots, stripes, and a pop of color! I bought this dress at Target last year and have worn it many times since. I plan to wear it for the casual outdoor party on Wed. night that apparently is going to have food trucks and street artists. Alt does parties very well! Everything here is a year or two old, so unfortunately no longer available, but I’ve found some similar options below. 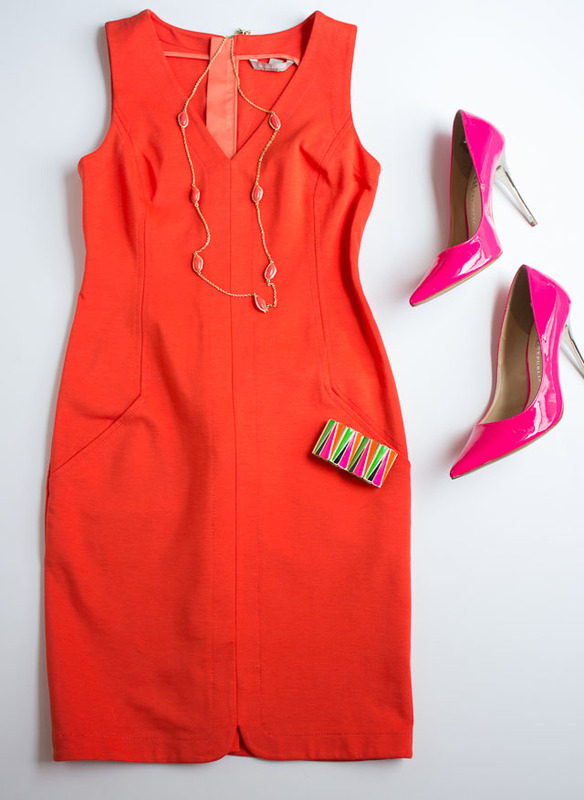 I bought this bright orange dress from Banana Republic for my second day of the conference. I plan to get a bright colored belt like this one from Target and a pair of more comfortable shoes to pair with it than these heels! Lastly, I’m wearing the dress I wore for my Anthropologie Craft Night to the Thursday night garden party. I have a little DIY accessory in the works to pair with this. I’ll be in Salt Lake City for Alt Summit next Tuesday – Friday and will be Instagramming throughout so I hope you follow along @dimprovised!